Today I am delving into the topic of charting apps in a special solo episode. There are hundreds of various period tracker and fertility awareness charting apps that allow you to input your data. Most (if not all) of these apps have settings that predict when you ovulate and tell you when your period comes. 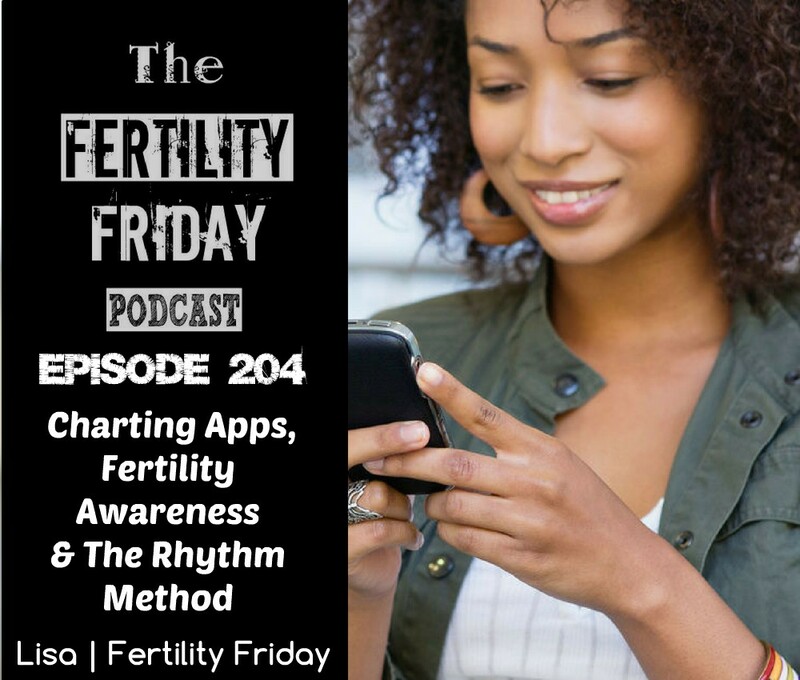 In today’s episode, I share the top 10 issues that arise when using charting apps that predict ovulation, as well as my top tips for choosing which charting app to use! Do charting apps cause confusion? Should you use apps as birth control or as a tool for data entry? Has your charting app been tested scientifically for efficacy? How frequently do apps estimate your fertile window incorrectly?